Stretch Wrapping, Shrink Wrapping and more. For those looking for something a litle less bespoke, the Mytho Station is a genuine alternative to the popular Mytho A. 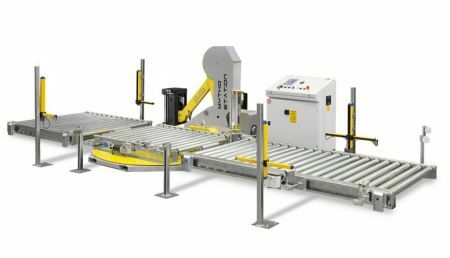 This turntable wrapper has a unique low level design for both the mast and the film gripper unit so its possible to stack directly onto the turntable using a palletising robot - very useful if space is at a premium. 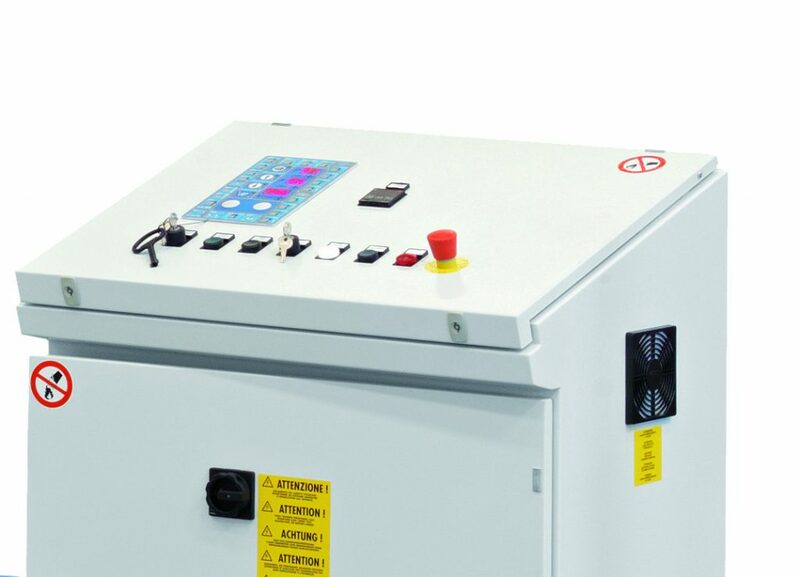 The latest range allows the turntable to operate at under 200mm from the floor. 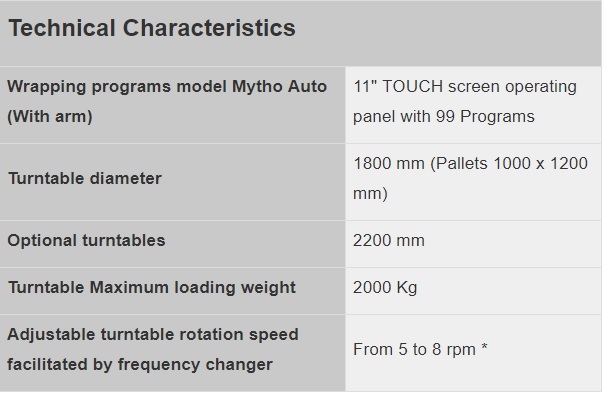 This means low level loading without expensive lifting equipment. Find out more by calling 0845 8695559 or e mail us at sales@atlantapackaging.co.uk. Packaging Machines for Pallet Wrapping, Stretch Wrapping, Shrink Wrapping and more. Atlanta Packaging provides fast and reliable packaging machinery.